Best free Android apps – download right now! 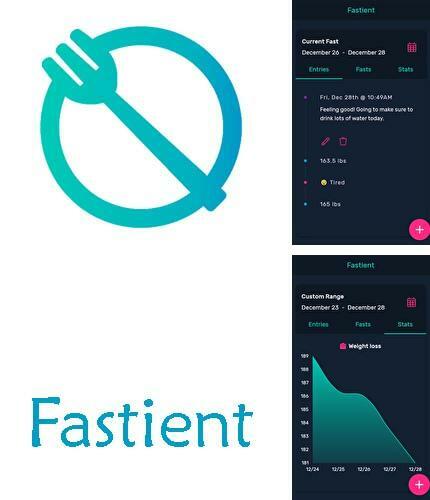 New applications for Android phones and tablets every day! 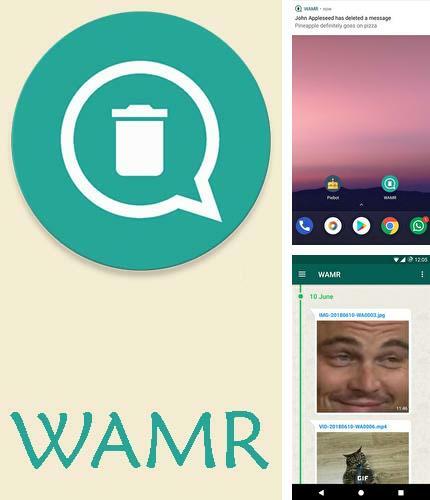 Do you want to download apps for Android for free? Mob.org is here to help you! 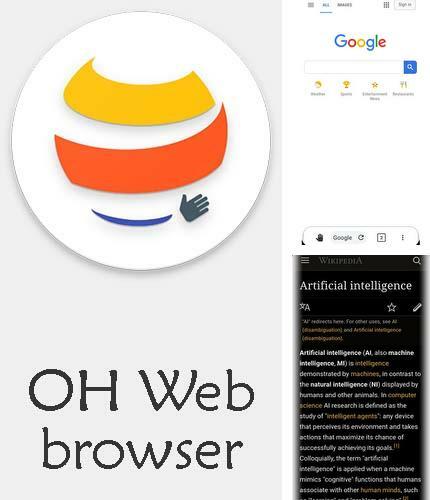 Our catalog offers Android apps which will help you cope with any task while working with graphics, video and audio, office, educational and other types of applications. 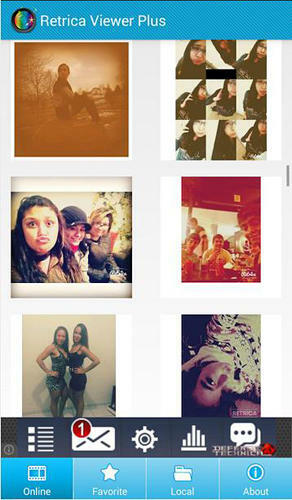 The catalog is enlarged with new popular items every day so don’t forget to follow the updates. 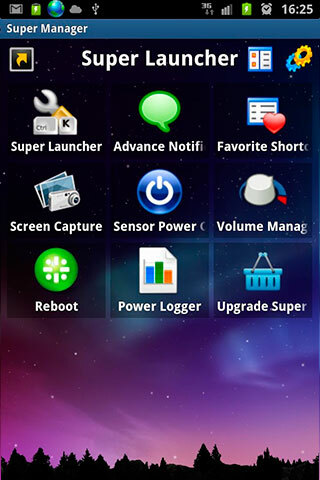 The distinctive feature of Mob.org web portal is a handy and simple system of selecting compatible apps for Android. This means that as soon as you select your phone, tablet or the version of its platform you will be downloading apk, which will work in your device with 99% probability! 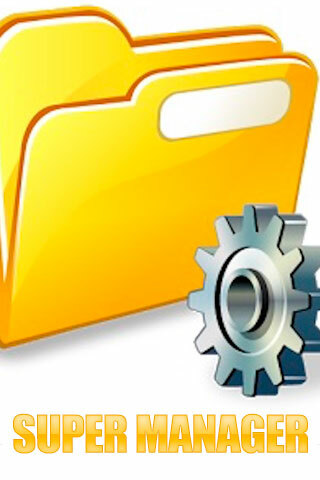 All apk files are full, efficient and safe – they undergo a compulsory testing before appearing on the site. 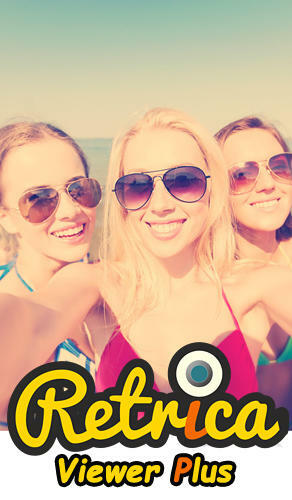 You can download app for Android phone without signing up in one tap! 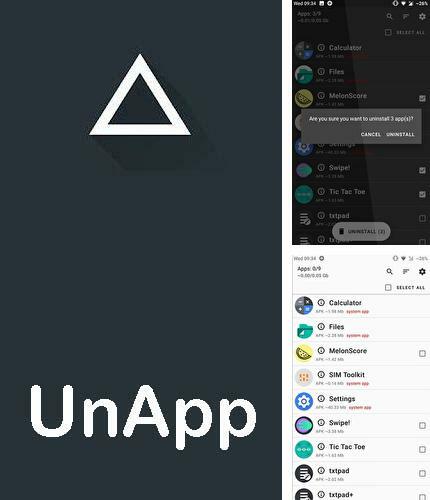 Use UnApp - Easy uninstall multiple apps - apk app for tablet without signing up and sms. 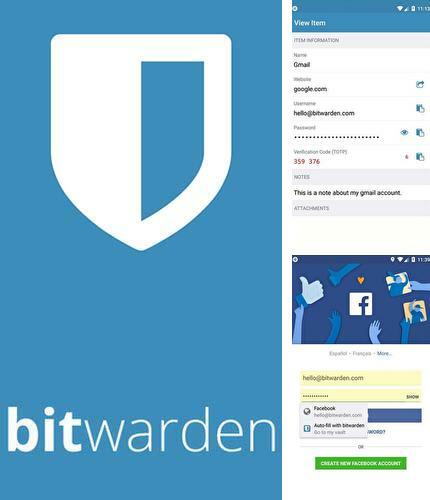 Bitwarden: Password manager - free full program version for your phone only at our mobile portal! 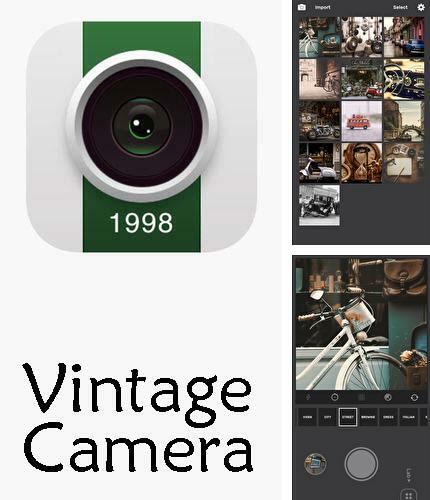 All programs for Android in our collection including 1998 Cam - Vintage camera are on public access. 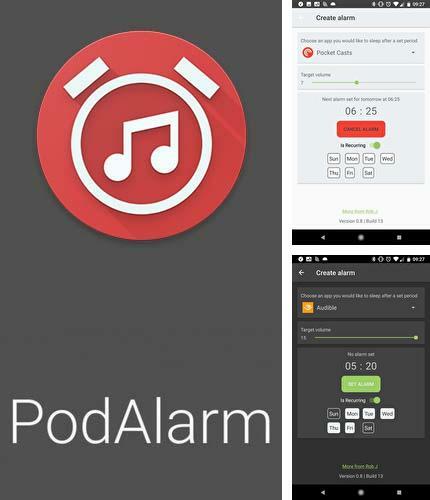 Besides PodAlarm you can download Android apps for free. OH web browser - One handed, fast & privacy - you can download programs for Android tablet for free only at mob.org! 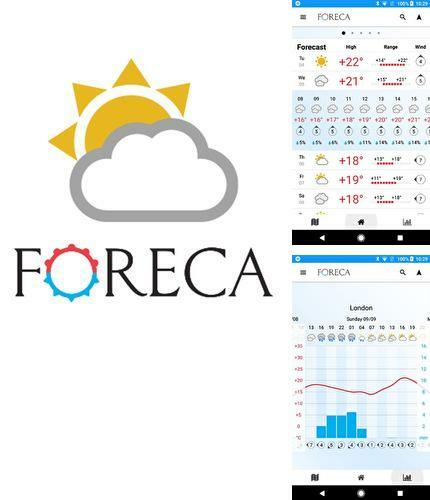 Install Foreca weather and other best programs to your phone or tablet for free! 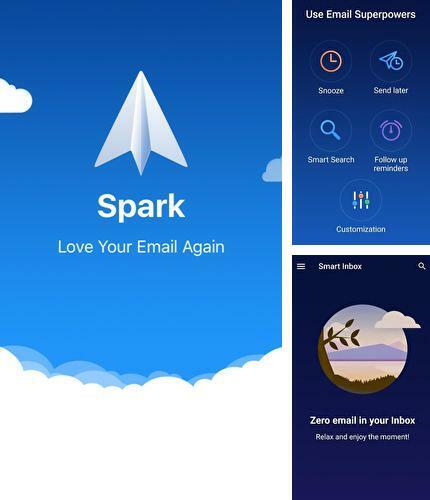 Free apps for Android – download to phone without signing up is easy as never before! 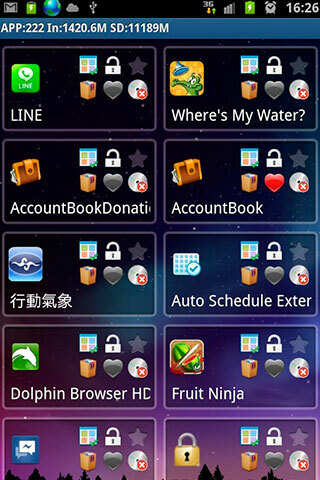 Select your phone, tablet or the version of its platform to get the list of all compatible Android applications. It is not difficult to install apk to phone or tablet, even the inexperienced user of mobile device can cope with this task. You can always easily download app for Android phone or tablet for free together with mob.org! 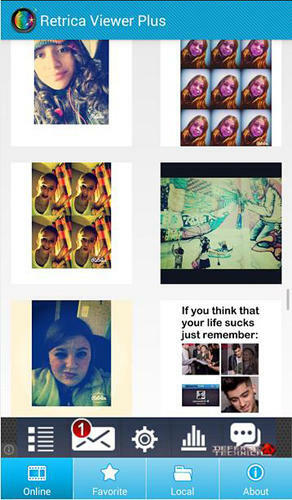 And if you are a developer - we know how to promote an app - easy, quick and cheap! Big amount of tags will help find the needed program faster. 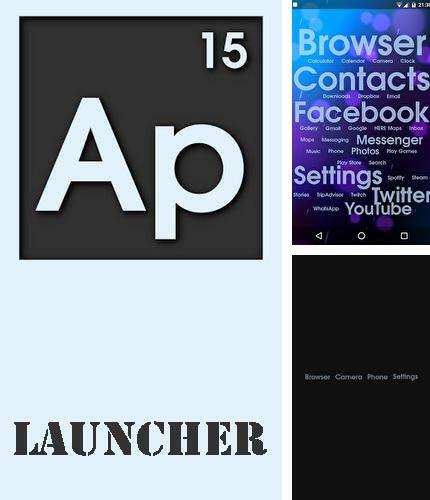 And apk list will show top best Android apps which must be installed by each owner of mobile device.